1. Bring the right tools. We know, your suitcase is already over the weight limit. Lose the stack of books (you can borrow a novel onboard) and pack an onboard cocktail kit. This could raise some eyebrows in a random luggage search, so be savvy. You'll want something to measure mixers with: A mason jar comes with measuring lines and can also serve as a drinking vessel. 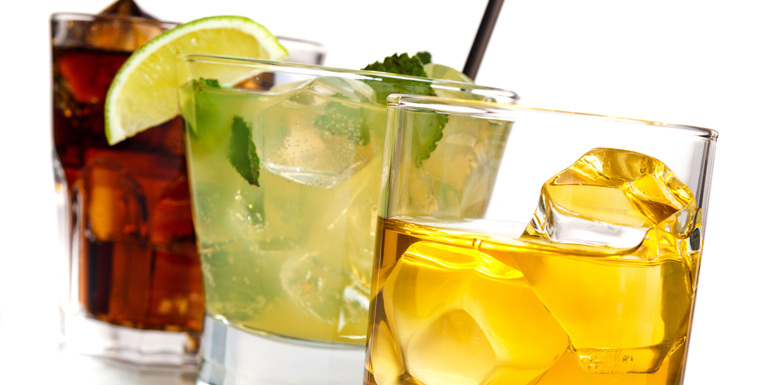 Since it’s better to measure high-proof spirits than to eyeball them, drop a 1.5-ounce jigger in your toiletries bag. A hard straw will work as a stirrer, and one of those plastic to-go cups with a lid can pull double duty as your mixer and shaker. Bring cocktail toothpicks if you plan to garnish your creations. 2. Take advantage of room service. If you're especially daring, get room service to deliver your ingredients. You can't drink all day if you don't start in the morning, so order a carafe of coffee with sugar on the side and a pitcher of cream. Mix yourself an Irish coffee by combining a jigger of whiskey with 4 ounces of coffee and a splash of cream. Plan ahead by adding orange juice, tomato juice, and cranberry juice to your order; then stash these mixers in your fridge. Like sour mix in your drinks? Stock up on lemon and lime wedges and sugar packets. 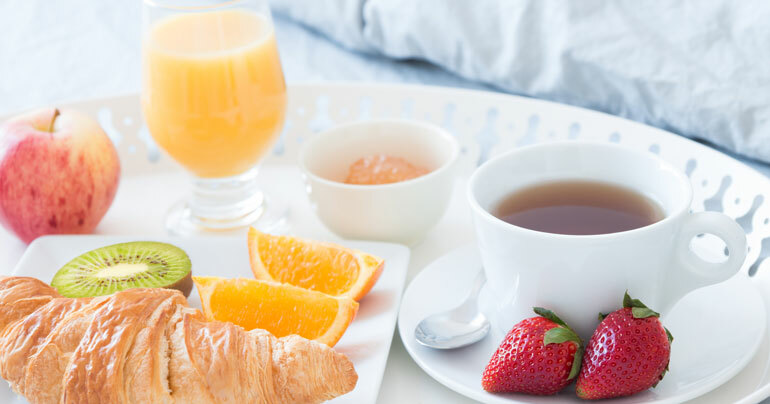 Then get some hot water (for tea; wink, wink) with your room-service breakfast. 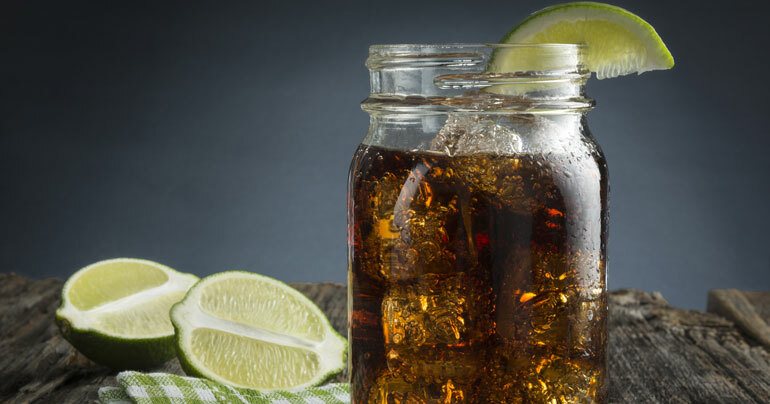 In your handy mason jar, combine one part sugar and one part hot water until the sugar dissolves. 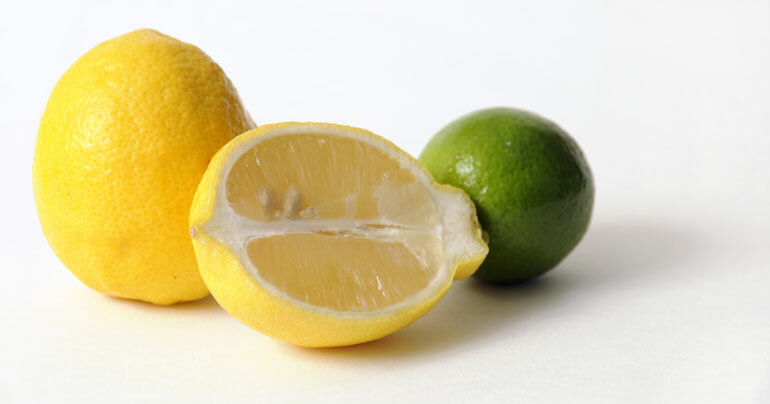 Then squeeze in one part lemon juice and one-half part lime juice. Voila! You're ready to make, say, a whiskey sour. Just mix two parts whiskey with one part sour and pour over ice. Head to the salad bar for a smorgasbord of bloody mary fixings. Combine a half cup of tomato juice with a jigger of vodka and a splash of hot sauce, and then go wild with the garnishes. Think celery, olives, cocktail shrimp, pickles, or whatever else catches your fancy. Mix your liquids, pour over ice, and then load up a cocktail toothpick with your salad bar scores. Not a savory cocktail fan? 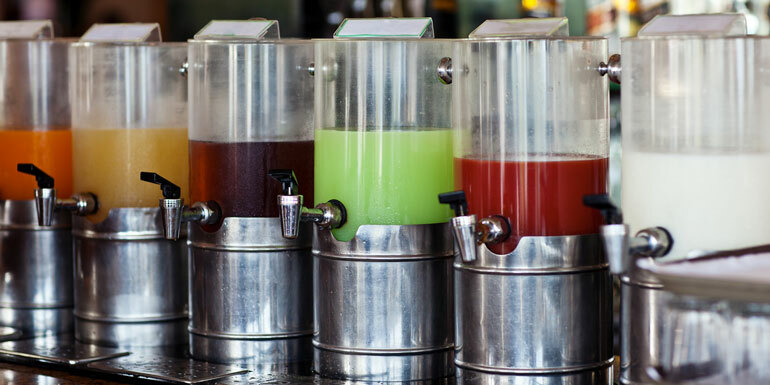 Many buffets also have free fountains of lemonade — an ideal mixer — and some, like Disney, offer sodas as well. 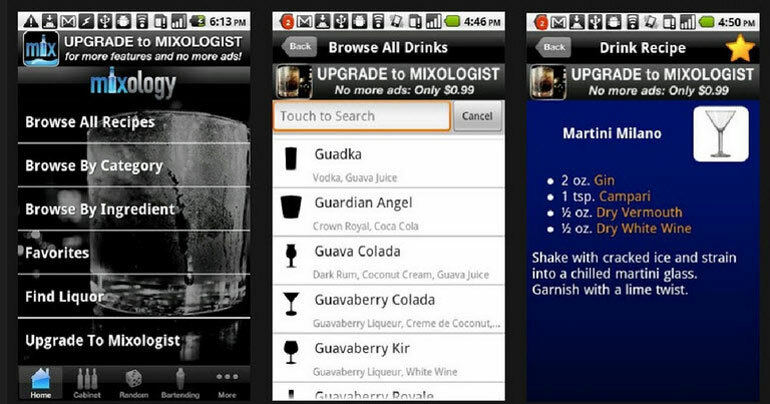 You could study up on cocktail preparations before the trip so you'll be ready to innovate on the fly. But since this is your vacation and not a college class, we suggest loading a free app, like Mixology, on your phone before you go. Enter your main ingredient (orange juice, for example) and select your concoction from the handy list it returns (sunkiss anyone?). Cheers! What's drinks do you like to make with your smuggled booze? Without getting into the right vs. wrong of smuggling alcohol aboard ships, it is plainly logical to me that if you're GOING to do it, might as well find ways to enhance the enjoyment. On those occasions, I've brought along multi-packs of mixers to go along with the particular booze I was bringing: either vodka, gin or whiskey. I've packed (at the expense of room for binoculars or an iPod dock) tonic, club soda, orange juice (for azipod-drivers) and V-8 (spicy) for my cabin-Marys. I confess to having left an empty glass or two somewhere on various ships after leaving my cabin with it full. On Princess I know, one may bring some wine on board. As someone mentioned, buy a package. If they didn't charge twice the price and give you half the Liquor we would buy them on board..
Really? Is it worth all that trouble?